Choose Your Health Once Again – Make a decision to leave denial behind and choose your health potential. Invite Balance- Assess your pain levels and invite Wellness to be your journey’s companion. Get Back On Your path- Lead yourself to Wellness and participate in your treatment plan. 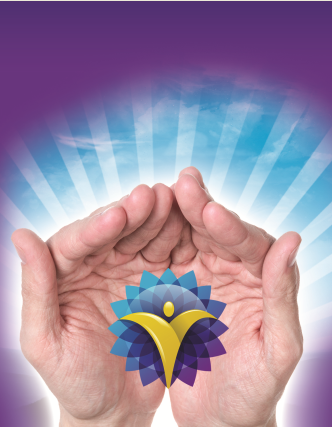 Integrative Medical Model including Allied Health and Complimentary Therapies relating to the Holistic Health Model of Six bodies making the Human experience connected through the Torus Energy operating with three levels of Consciousness. Emotional Body Head to heart and gut integration. Reactions between conscious mind and the heart gut mind. The Emotion Code, Byron Katie, EFT, NET, Myofascial Release, Neurolinking, PSYCH-K. Spiritual Body Endocrine gland system, seven major chakras and fourteen Chinese meridian path ways. Subconscious mind. Inner torus energy, chakra, prana, Chi, energy Hands on therapies. Acupuncture, Reflexology Emmett, Ayurvedic Yoga Auriculotherapy. Eternal Body Connection with others, the environment, life’s purpose and setting of vision and intentions. Fifth/Multi Dimension Superconscious Mind. 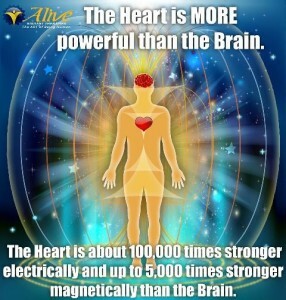 Heart connects with the Universal Mind and beyond time and space. Beyond infinity Meditation, Prayer, Past Life Akashic Records, Life Between Life Regressions, Near Death Experiences. Dreaming. Click here to book your appointment and start your journey to Total Body Wellness now. Dr. Bruce Lipton in his book The Biology of Belief described the connection between the Conscious, Subconscious and Superconscious Mind within the Unified Field of Torus Energy. Three Minds of Consciousness explains the connect between every causal belief with every symptomatic effect used for diagnosis of a disease within the human body. Figure 3 Conscious, Subconscious and Superconscious Mind within the Unified Field of Torus Energy.